Lillie and Wayne have a creative way to manage household finances that allows them each to take long breaks from day jobs. Figuring out how to split bills is hard enough when two partners have traditional day jobs. It gets harder if those partners have vastly different incomes, and harder still if one of those partners really doesn’t want to be working a day job at all. It’s even worse when both partners don’t want to work day jobs. What should you do if you and your partner are both artists, or inventors, or entrepreneurs, and each of you would each love nothing more than a period of time—maybe a few months, maybe a few years—to skip the day job and focus on your passion? Here’s the story of one couple who chose bliss. Lillie and Wayne are both engineers who met while working for the same company. Lillie was a few years out of college, and Wayne was a few years beyond that. When they met, Wayne was already talking about heading overseas for six months. He left soon after. Nearly two years later, Lillie was laid off, and Wayne was still traveling. He’d discovered how addictive traveling could be, and six months simply wasn’t enough. Lillie had just finished paying her school loans. Feeling free (and free from debt!) she contacted Wayne, asked where he was, and bought a plane ticket. They reunited in Thailand. A few months later, Lillie returned to Portland, where she still had an apartment and loose ends. But she gained a comfort with uncertainty that would ultimately redirect her life. “I realized, wow, I don’t have to be at a company till I retire. I don’t have to be pigeonholed. It’s not a bad thing to change,” Lillie says. From then on, she and Wayne had an agreement. They moved in together and decided that one of them would work as an engineer for 3-5 years and during that time, pay all the household bills, while the other would do whatever s/he wanted. When the period was up, they would switch, and the partner who had been “off” would get an engineering job. That trip to Thailand was in 2001, and the arrangement is still holding strong. 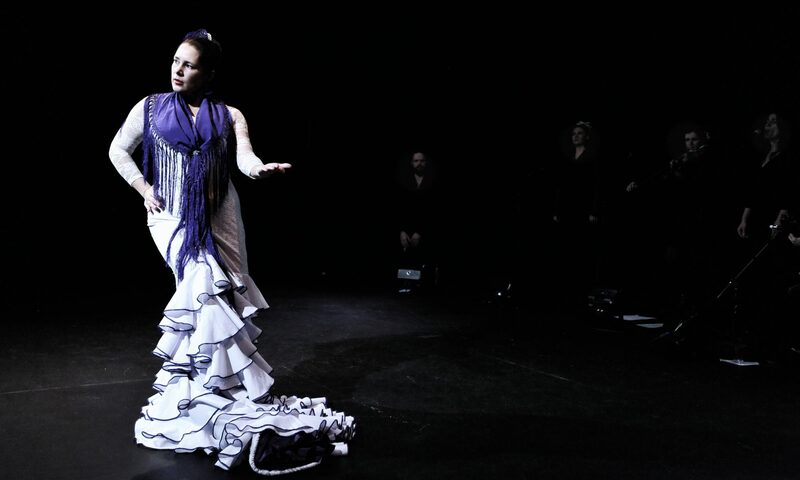 Currently, Lillie is a year into her “off” period, and she pours her energy and time into managing a flamenco dance studio, co-directing a troupe, and planning community dance events. The arrangement was organic and informal at first. They had separate personal accounts, which they used for plane tickets, camping gear (Wayne) and flamenco shoes and dance workshops (Lillie). There was also a joint account for household expenses, fed by whoever was working that year. When the couple bought a house together, things became slightly more formal. They started a spreadsheet to keep track of their expenses, so that even though they mostly measure their “debt” to each other in years worked, they would also know how much each partner was spending. Ideally over the long-term, time-worked and dollars-spent will balance out for both partners. The couple traveled extensively—together and alone—for years. Lillie has 38 countries to her credit, and Wayne’s total is probably near 50. Sometimes they schedule their “off” time to overlap a few months, so they can travel together. “My favorite place in the world is South Africa. We’ll spend a few months in Africa, then maybe a few in India. We want to cross China. Motorcycling across Mongolia is on the list,” Lillie says. But Lillie travels less now that she’s hyper-focused on dancing. Also, she has found that as a woman, it’s harder to get engineering jobs. “It may take Wayne two weeks to find a job, and it could take me four months,” she says. So even during her “off” years, she takes the occasional contract job, which usually lasts a few months. This keeps her resume current and makes it easier to find a job when it’s her turn to support the household. Ten years into the relationship, Lillie and Wayne married, primarily for health insurance. “At first the non-working partner was buying private insurance, but that got expensive,” Lillie says. Now the non-working partner hops on the working partner’s health insurance, and they use COBRA to cover the gaps. She describes both her and Wayne’s financial personality as “conservative.” The working partner always puts the maximum legal amount into their employer-sponsored retirement account, and generally, the couple tries to save.